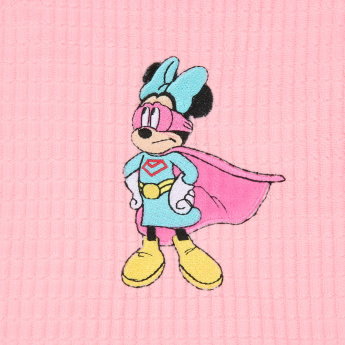 Minnie Mouse Printed Receiving Blanket - 76x102 cms | Pink | Extra soft . 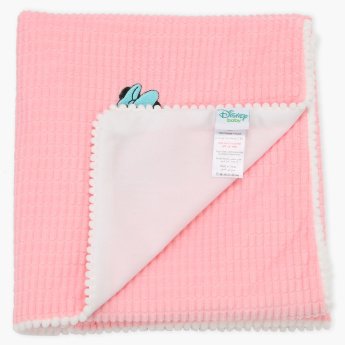 Grab this receiving blanket and provide your child with much-needed warmth when outdoors. 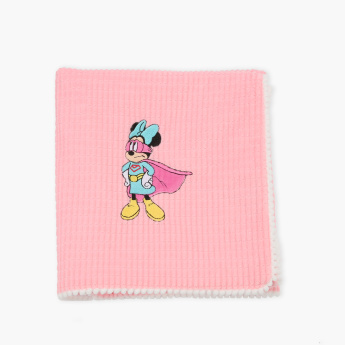 It can be used as a burp cloth, mat to lay down your baby and to swaddle her when cranky.